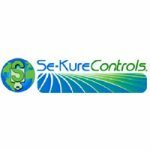 Se-Kure Controls is a global manufacturer of retail theft deterrent systems headquartered in the US. For over 50 years we’ve been in the business of helping our customers with solutions to safely display products to increase sales and reduce loss to theft. Our customers are some of the biggest and most innovative in the world and include retail department stores, electronic stores, discount, office supply, specialty, drug, home and hardware stores. 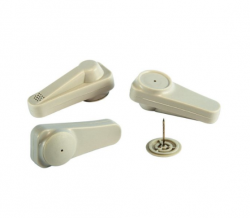 Our assorted line of products includes merchandise display alarms, mechanical cabling and recoiling devices, security mirrors and CCTV domes.